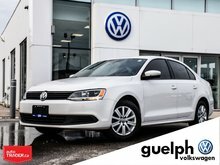 A Luxurious Coupe-Like Sedan in your price range?! It can’t be true, or can it? 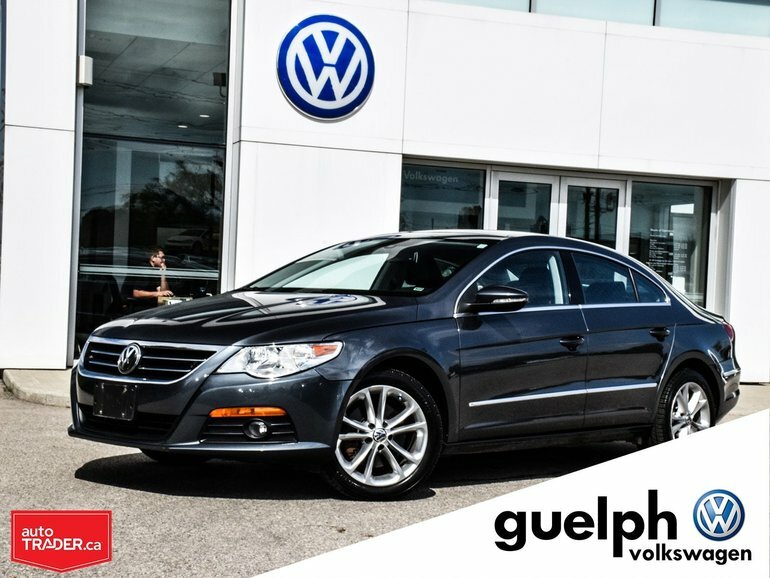 This Volkswagen CC Sportline is the sportiest and most luxurious sedan Volkswagen offers, you can tell with all of the fine details and fit & finish these CC’s bring to the table. With its powerful 2.0 Turbo Engine and European tuned suspension you will arrive quickly and comfortably to your destination. 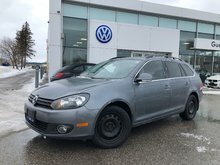 The style this vehicle emits is stunning, most of our clients are surprised to find these are a Volkswagen and not an Audi or other premium brand vehicle. 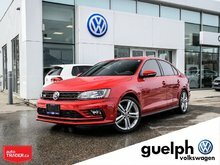 Finished with large Alloy wheels, Leatherette seating, Heated front seats, Leather Wrapped steering wheel, Touch Screen Stereo, rail 2 Rail sunroof and so much more! 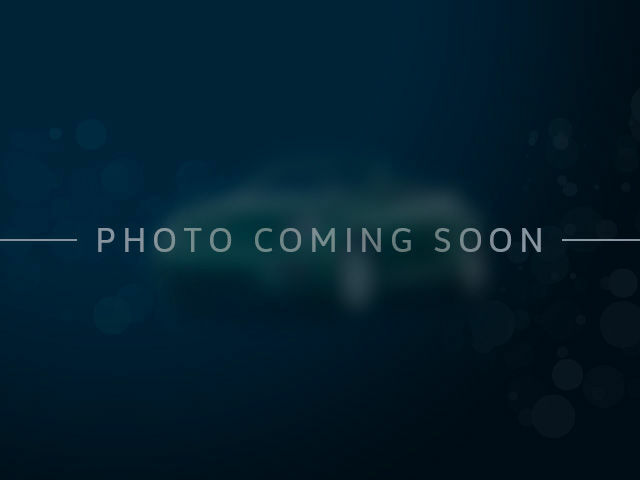 Interested by the 2012 Volkswagen CC Sportline ?